Price is per 50 of these beautiful bead caps. Each measures 12mm x 4mm. 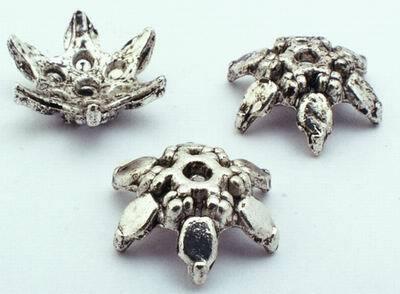 These are for ideal 14mm or 15mm beads.